It’s important for businesses to grab the chance to boost sales, especially the holidays including Halloween, Valentine, Christmas and so on. All businesses on Shopify or other platforms take advantage of the benefits they bring throughout the year, but especially over the Christmas period. Businesses need to build a specific campaign for this special holiday. 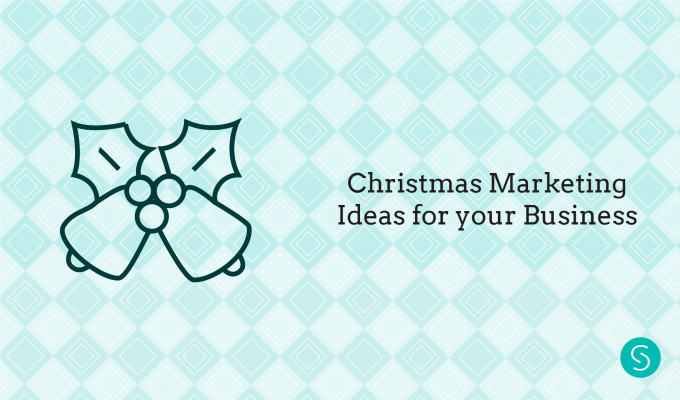 I would like to introduce you many marketing ideas for businesses on Christmas. Updating all branding with a bit of festive flair is the first thing businesses need to do. You should adjust your logo and social media profile pictures related to Christmas and use it throughout the season. However, you need to make sure it doesn’t negatively influence brand recognition. You can use a single Christmas-themed image during the festive season or regularly changed to reflect any promotional program you are running. You can use the Christmas themes on your website, social media accounts, email marketing campaigns, print ads, mobile app, and in any holiday/Christmas cards you send out. Content marketing such as blog posts and social media posts is also vital to the marketing campaign. However, only 20% of the content should be about promoting your brand and products, 80% of them should add value to the lives of your audience. Besides, your regular articles can still be useful to your customers’ lives but this also relates to the season. For example, gyms can share advice on how to stay fit and healthy while on holiday, a fashion shop can give the tips to mix clothes on Christmas and Valentine or tips on decorating your Christmas tree. Read more: How Can Blog Support Your E-commerce Business? You should find out who are your most engaged customers and your best brand ambassadors. Christmas is the suitable time to thank them by having offered exclusive gifts. It can be the digital coupon and coupon code which works best with online stores. You also should require customers to link to your online store. Give the special discount campaigns to your loyal customers such as 35% discount for them and 25% discount for normal customers. Try out the discount master app to create attractive discount programs with eye-catching holiday themes. Christmas is the ideal time to introduce short and relevant videos which are useful to your clients – without being overly promotional. Identify the items you will promote and give many helpful tips relate to them as well as the creative ideas at Christmas. It’s crucial to keep the videos short and easy to follow. For example, they should be no more than 140 seconds long if you intend sharing on Twitter, while Instagram’s limit is 60 seconds. It’s better if you can find a way of making your own video quite unique. You can take advantages of this idea on your social media accounts, website, mobile app, and referenced in email marketing campaigns. 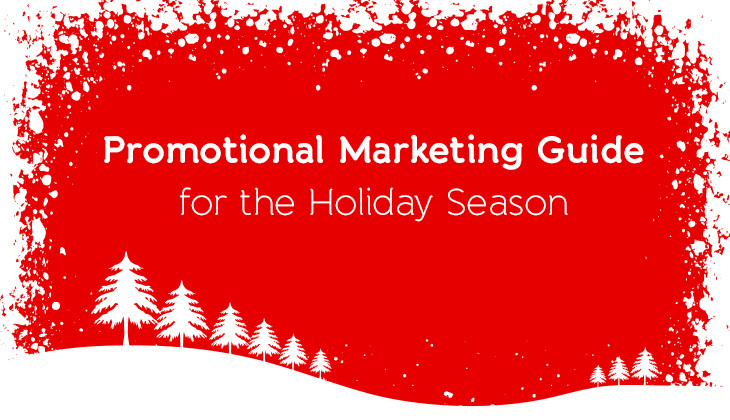 Explore more tips for your seasonal marketing on https://blog.autoketing.com/.